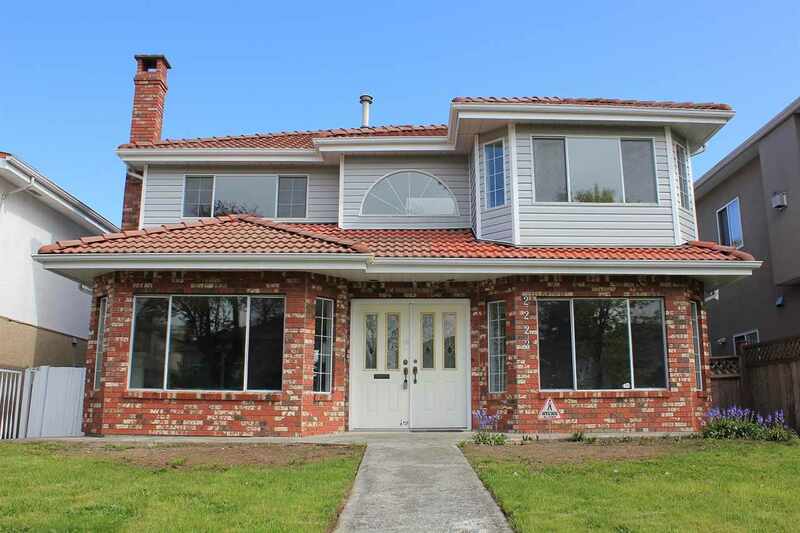 Large family home in desirable Holly area of Ladner. Over 3200 sq. ft. on a 6870 lot. 5 Bedrooms and 3 full baths plus powder room. Main floor offers formal living and dining, an open and spacious kitchen and eating area and a lovely family room that open to the private backyard. BEDROOM ON MAIN with adjoining FULL BATH - perfect for nanny, in-laws or guests. Upstairs features large master with ensuite and 3 more large bedrooms plus a games room currently used as a 6th bedroom. Well maintained with 5 year old roof and recently replaced hot water tank and built in vacuum. Perfect home for the large family! 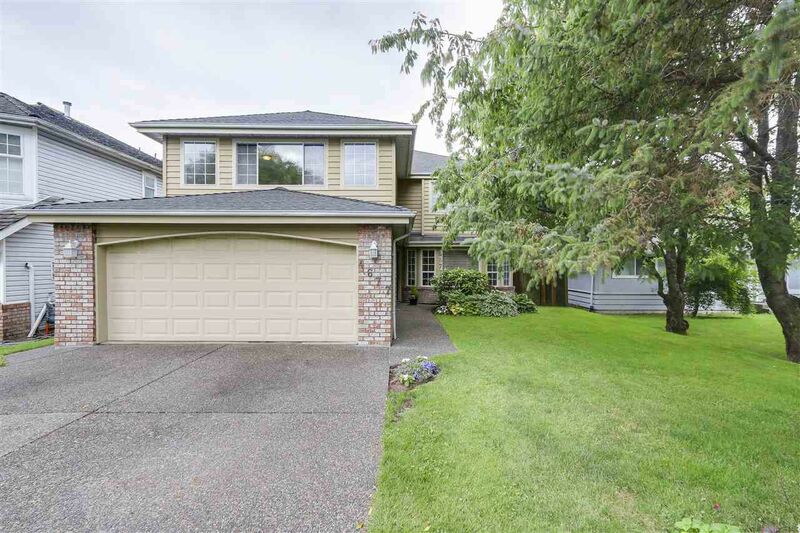 First showings OPEN HOUSE Sat June 24th from 2-4pm.